If you’re a fan of the sea life and water sports, and you want to experience something new and adventurous, Marmaris Diving Tour is exactly what you need. 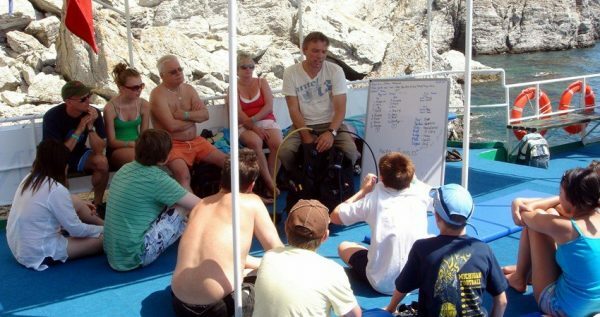 Non diving guests are also welcome on board. 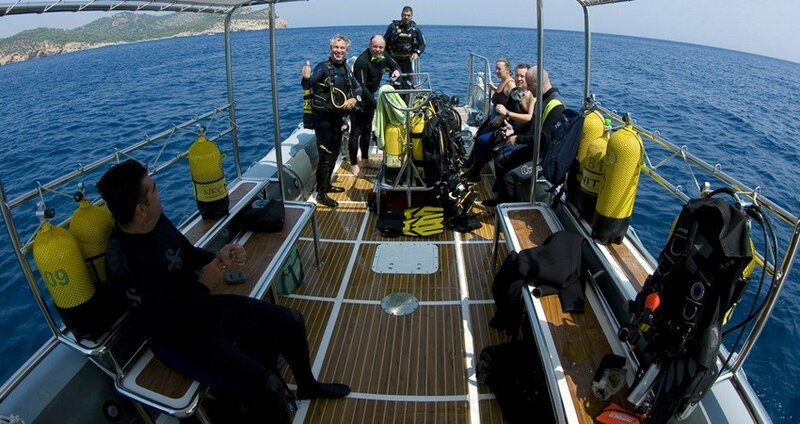 Marmaris Diving Tour starts with a free and comfy ride from your hotel. Our driver will pick you up for a short and cozy drive to Marmaris harbor, where our staff members and guides will be waiting to show you some necessary details concerning the upcoming diving tour. Your safety is our outmost concern and that is why our tour always starts with this brief but valuable meeting. You will get familiar with the parts of your equipment, and learn some basics things about their usage. 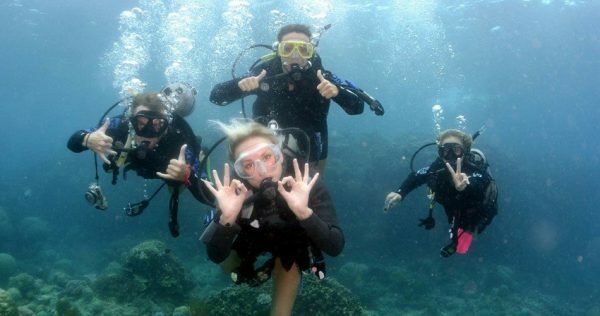 Our certified diving instructors will teach you some basic sign language which they use underwater and fill you in on some safety protocols. You will also be taught some breathing exercises which will make the diving itself much more calming and enjoyable. Once this short briefing ends, our amazing tour can begin. 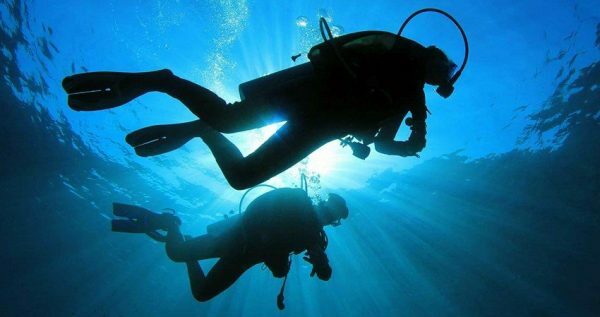 Marmaris offers an array of truly phenomenal diving spots and you will get to witness some gorgeous underwater life. There are also various reefs and wrecks for more experienced divers. As for those skilful divers among you, there are always some deeper levels of diving, in accordance to your certificates. 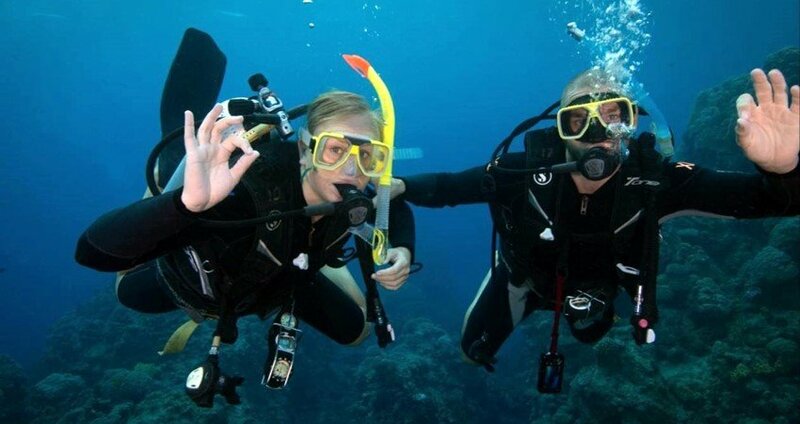 In Marmaris Diving Tour amateur divers are allowed to dive to 6 meters maximum. You will get to see and swim with some exotic and colorful species characteristic for the Mediterranean waters, or just lie in the sun and feast your eyes on the wonderful scenery around you. Once your first 20 minutes dive (check dive) is over, you can take a break and sunbathe or swim. A small lunch will be served on the boat, (you are not allowed to eat a big lunch as you will dive once again after your lunch) and after the meal, we will set sail and chose a fine spot for another twenty minutes dive. 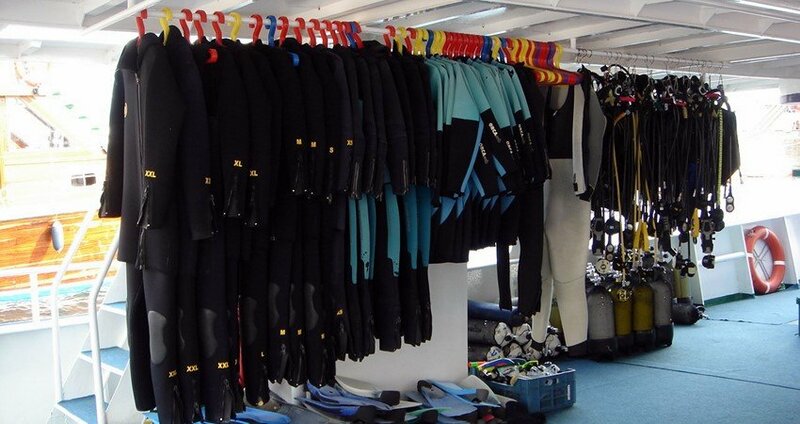 Your non-diving friends and family can come as well. They are free to sunbathe, or swim and snorkel, while you are having your diving adventure. 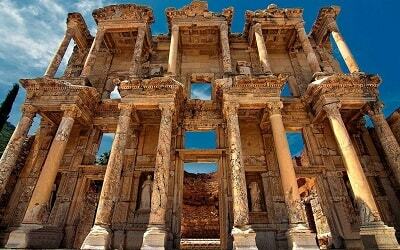 Once our Marmaris Diving Tour ends, and we reach the Marmaris marina, our driver will be there waiting to drive you back to your accommodation. 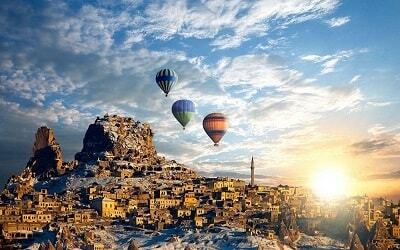 If you like adrenaline, Marmaris White Water Rafting tour might be a good option. 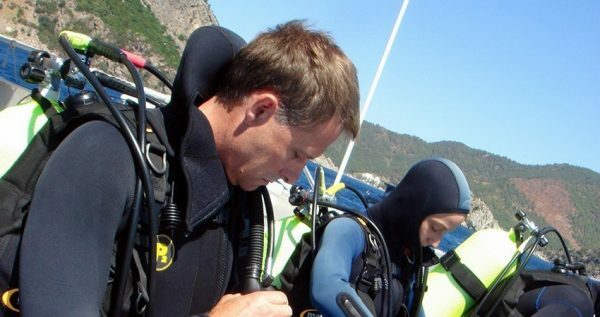 Marmaris Diving Tour starts at approximately 09.30 , when our driver will pick you up in front of your hotel and take you to the Marmaris harbor. There, you will board our wonderful boat and we will set sail into clear turquoise waters of the Mediterranean. Once on board, our experienced diving instructors will give you a short, but valuable briefing about our upcoming adventure, as well as show you some basics about the diving itself. 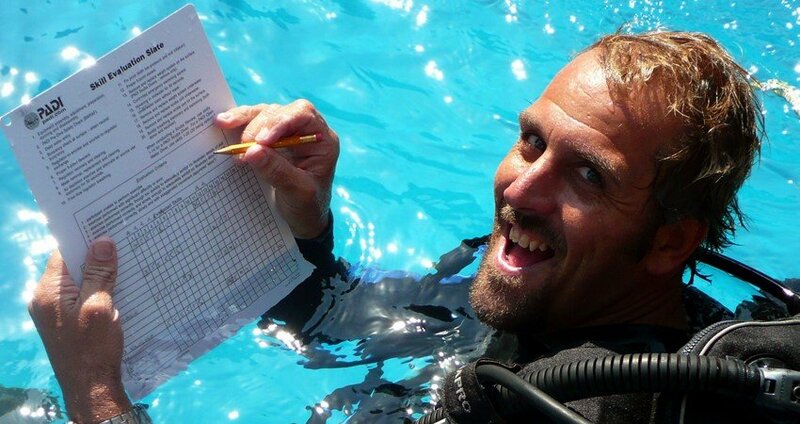 Once the theoretical part is over, you will get to test what you learned in the water. 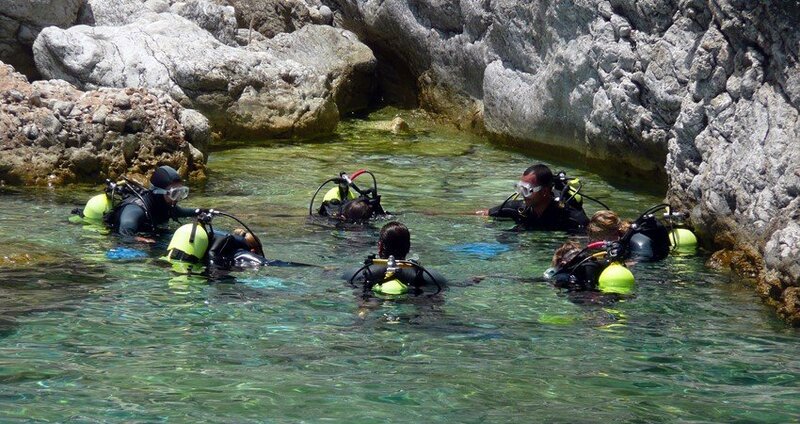 You will get to dive in groups of 5-6 people, under the supervision of our professional diving team. 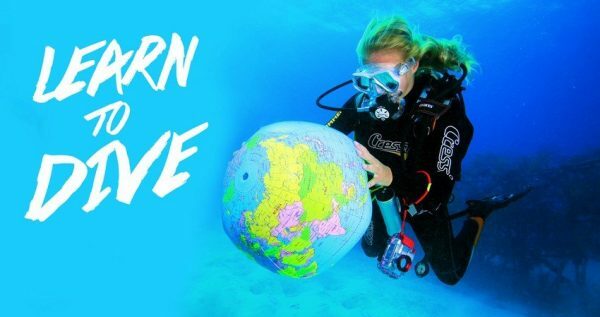 This firs dive lasts for about 20 minutes, during which you will get more comfortable with your equipment and get a better sense of your surroundings and your underwater abilities. After our first dive, we will have a light and tasty lunch. Lunch on this tour is light and refreshing, because we need to maintain a certain dynamic after your lunch during your second dive. Once we find the perfect diving spot, we will take another break. 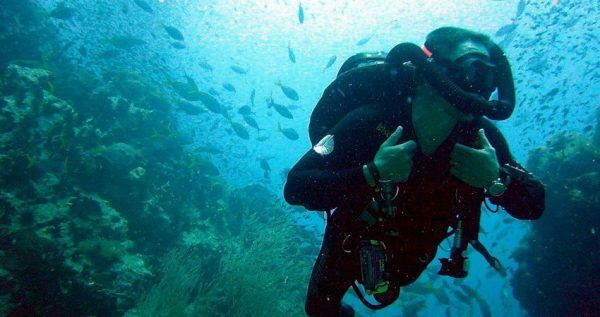 During the second stop, you will get to dive a little deeper, but diving up to 6 meters deep is the limit for novice divers. Those with certificates will be able to dive in accordance with their expertise. 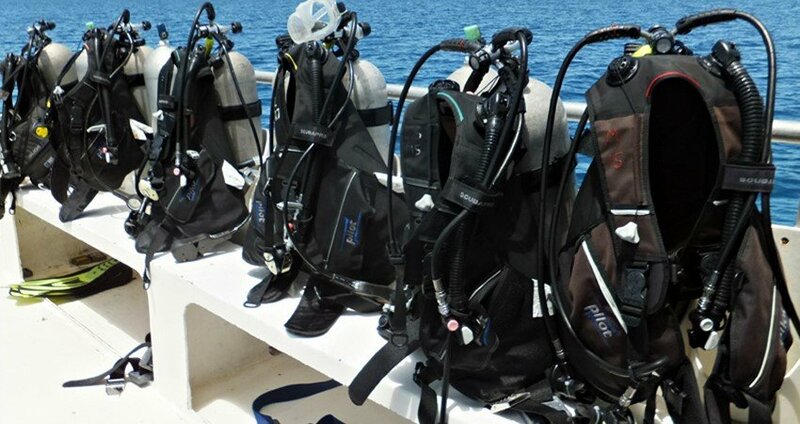 Our skilled divers will be with you during this exciting dive as well, because your safety is our primary concern. You will be more relaxed, as you already took one dive before this one, so you will get a chance to explore some underwater caves, colorful seafloor, diving by the reefs and even feed the exotic fish that you come across during your dive. 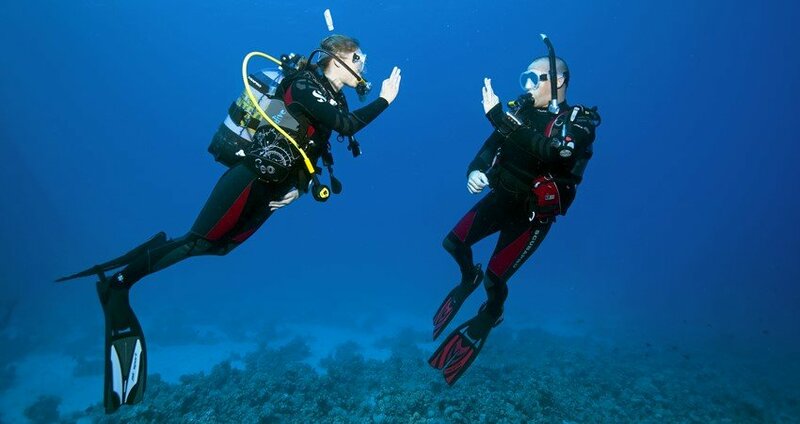 This dive will last for twenty minutes as well. 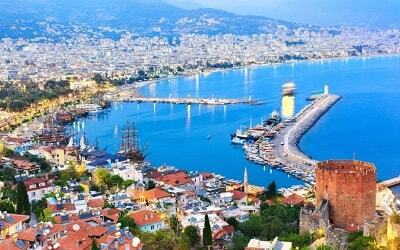 We will enter the Marmaris harbor by 5pm. Our driver will then pick you up and take you bac to your hotel. 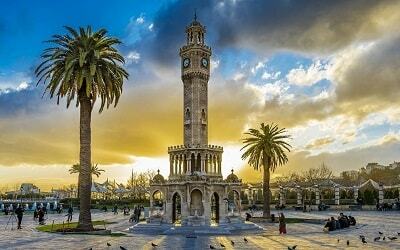 Transfers from and back to the hotel are included in the tour price.